Keshawn Dodds was born and raised in Springfield, Massachusetts on February 24, 1978. He still resides there with his wife, Tamara Dodds and daughter, Sydney Sharee Dodds. Becoming known as a well-established football player in Springfield, he was awarded a football scholarship to American International College in 1997. Mr. Dodds played football all four years at A.I.C., and later graduated with a B.S. in Education in 2001 and a Master of Education in 2009. After graduating with his Bachelor’s degree, Keshawn went on to become a fourth and fifth grade elementary school teacher within the Springfield Public Schools. During his tenure, Mr. Dodds taught at the Homer and Washington Elementary Schools from 2001 - 2005. He later took a job under Springfield's Mayor, Charles V. Ryan as a Mayoral Aide. Mr. Dodds is now back at American International College as the Director of Multicultural Affairs and Community Relations. Along Mr. Dodds’ career journey, he has also become a published author of a juvenile fiction series, which is known as the “Menzuo~Solar Warrior’s,” series. 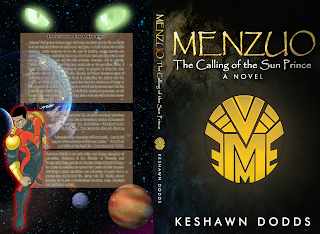 Keshawn has written eight books within the series, and has currently republished the first book, “Menzuo (MEN-ZOO-O) in the Calling of the Sun Prince,” in August of 2010. Mr. Dodds has also republishing the second book within the series, “Menzuo S.W. (Solar Warriors) Legend of the Blue Diamond.” The rest of the books within the eight book series are due out in the years to come. Each book within the series is followed with a Discussion Guide that parents and teachers can use to help their kids understand what they are reading. 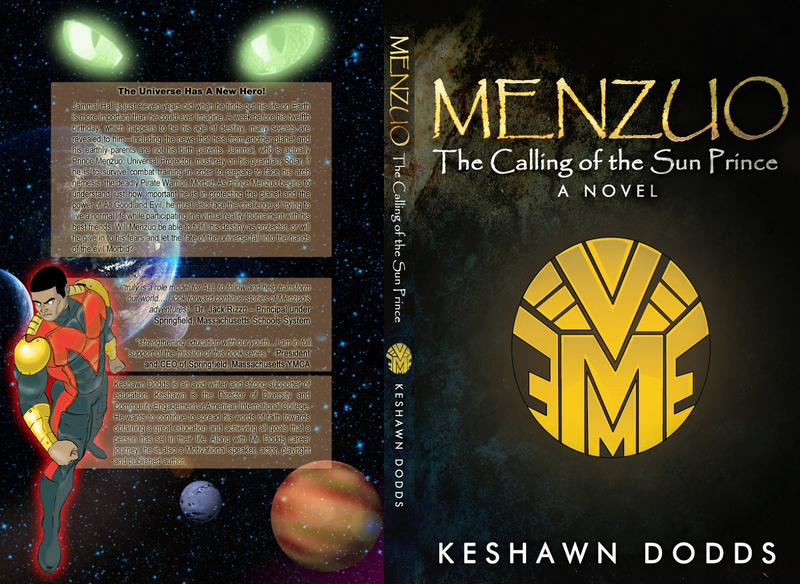 As Keshawn expands his writing career, he has also completed several works for young adult readers. 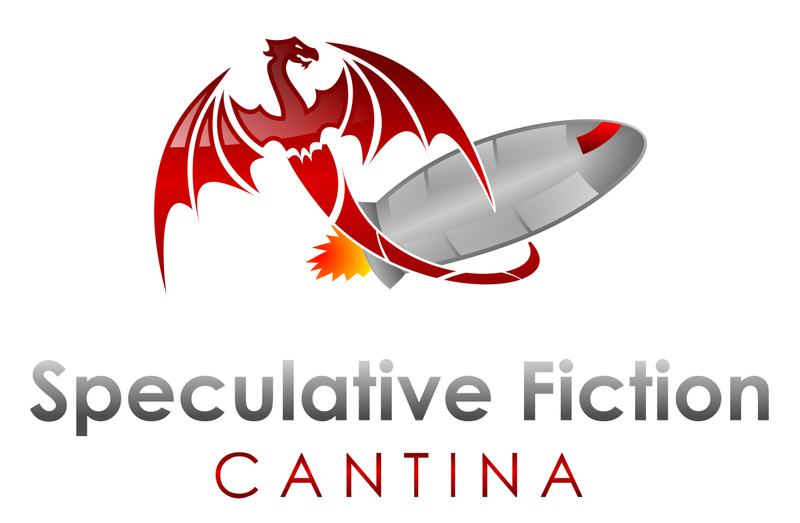 He has created several young adult fiction books and has recently published the first of many to be released in the near future. His first young adult fiction book, “Who’s On My Side? The Story of Kalen Brown,” was released on August 25, 2011, and debut as a stage play on May 12, 2012. Keshawn will also be releasing his other works, “Knuckle Up!” and “The Secret Lives of the Black Kings and Queens," in the near future. become a full-time writer and well-known educational advocate and motivational speaker. Keshawn wants to continue to spread his words of faith towards obtaining a great education and achieving all goals that a person has set in their life. Being raised by his mother, Elizabeth Dodd, Keshawn was always instilled with what a good education can bring to a person. Mr. Dodds firmly believes that, when hard work meets dedication, success is born. Frankie Y. Bailey is a professor in the School of Criminal Justice, University at Albany (SUNY). Her areas of research are crime history, and crime and mass media/popular culture. 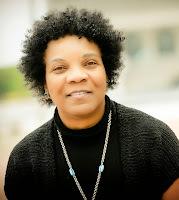 She is the author of the Edgar-nominated Out of the Woodpile: Black Characters in Crime and Detective Fiction (Greenwood, 1991). She is the co-editor (with Donna C. Hale) of Popular Culture, Crime, and Justice (Wadsworth, 1998). She is the co-author (with Alice P. Green) of “Law Never Here”: A Social History of African American Responses to Issues of Crime and Justice (Praeger, 1999). With Steven Chermak and Michelle Brown, she co-edited Media Representations of September 11 (Praeger, 2003). She and Donna C. Hale are the co-authors of Blood on Her Hands: The Social Construction of Women, Sexuality, and Murder (Wadsworth, 2004). She and Steven Chermak are the series editors of the five-volume set, Famous American Crimes and Trials (Praeger, 2004). They also co-edited the two-volume set Crimes of the Century (2007). Frankie’s most recent non-fiction books are African American Mystery Writers: A Historical and Thematic Study (McFarland, 2008), nominated for Edgar, Anthony, and Agatha awards, winner of a Macavity award. She is the recipient of the George N. Dove Award (2010). With Alice P. Green, she is the author of Wicked Albany: Lawlessness & Liquor in the Prohibition Era (The History Press, 2009) and Wicked Danville: Liquor and Lawlessness in a Southside Virginia City (The History Press, 2011). Frankie’s mystery series features Southern criminal justice professor/crime historian Lizzie Stuart includes Death's Favorite Child (Silver Dagger, 2000), A Dead Man's Honor (Silver Dagger, 2001), Old Murders (Silver Dagger, 2003), You Should Have Died on Monday (Silver Dagger, 2007), and Forty Acres and a Soggy Grave (2011). A short story, “Since You Went Away” appears in the mystery anthology, Shades of Black (2004), edited by Eleanor Taylor Bland. 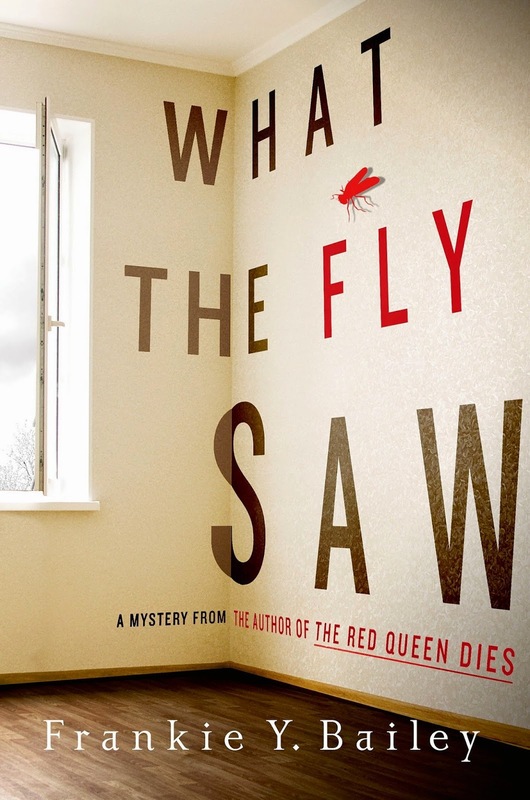 The Red Queen Dies (Minotaur Books/Thomas Dunne), the first book in Frankie’s near future police procedural series set in Albany, New York, featuring police detective Hannah McCabe, will be released in September 2013. Frankie is a member of Sisters in Crime (SinC), Romance Writers of America (RWA), and Mystery Writers of America (MWA). She served as the 2009-2010 Executive Vice President of MWA and as the 2011-2012 President of Sisters in Crime (SinC).